You are here: Home / Family / Meet The Newest Member Of The Smith Family! 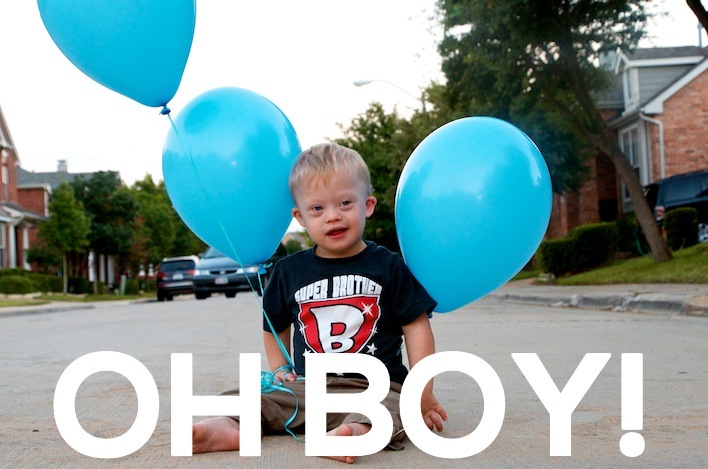 We’re sooooooooo excited that Noah’s going to have a baby brother to play with, grow up with, and love on! 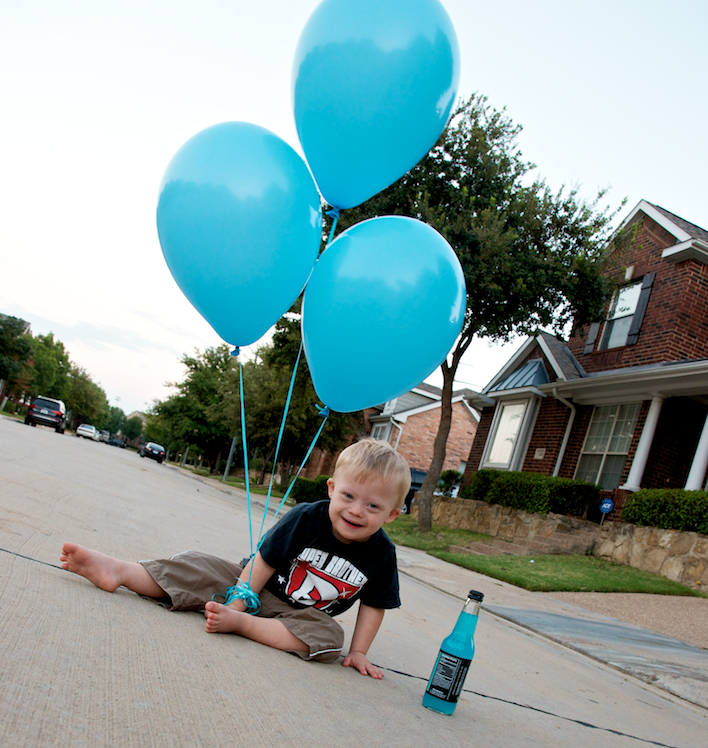 We can’t wait to meet him outside the womb! By the way, we saw a perinatologist today and we’re happy to report that everything looked great! I’ll be writing a separate post about our Doctor visit, our sonogram experience, and how we felt walking in to today’s appointment. But for those of you who, like me, LOVE hearing a baby’s heart beat inside the womb, you can watch our entire sonogram from today below! Here’s a few more pictures of Noah after learning he has a little brother in momma’s belly! He’s excited and so are we! We consider all of our blog readers (except the mean ones 🙂 ) friends, and your encouragement and support these last few years have meant a lot to us. Thank you for being a part of our journey and for giving us glimpses of yours. We’re looking forward to sharing this next chapter of our life with you as well! We don’t always get a chance to respond to every comment, but we do read each and every one! Please know they are much appreciated! March 3, 2014 can’t come soon enough!!! Enter your email address below to stay updated on our journey! And be sure to connect with us on our social media channels as well! Simply incredible! So happy for y’all and that Noah will be the best big brother ever!!! Congratulations! I know Noah will be a great big brother! 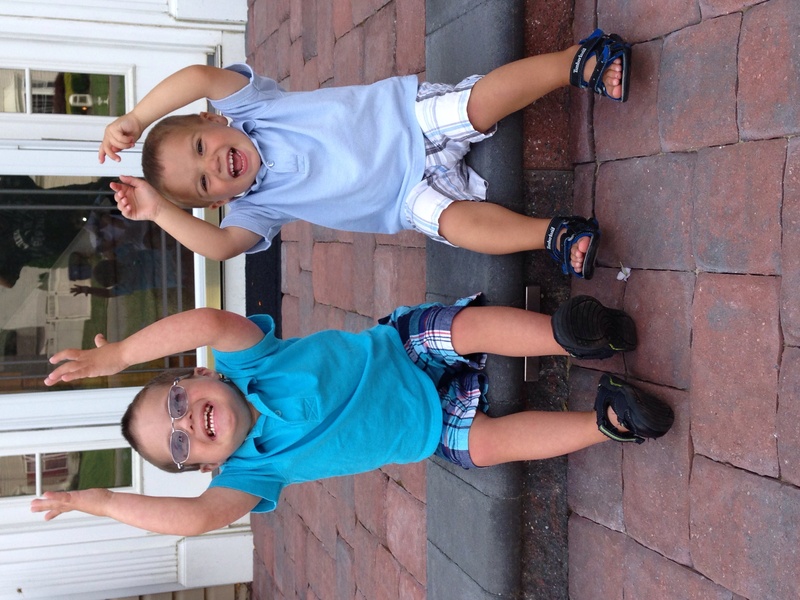 My 4 yr old Chase has Down syndrome and he LOVES being a big brother to Cole. Congrats to the whole family! Noah’s picture in front of the gate is soooo adorable! And as the Mama to 5 brothers (and 1 sister), I know your boys are going to be amazing friends. Congratulations SOOO happy for Noah and you all . Do you have a name picked out? Congrats!! Love all the great pics and every time i see Noah’s smile it makes me smile he is such a happy and handsome lil man. He will be an amazing big brother, keep the pictures coming i love seeing his pic. Momma and daddy yall are doing a great job! I am a mother of 11 month old twin boys and an 13 and 9 year old both girls, they are my life and its great to see other parents who feel the same way about there kids. God bless! Congrats! 🙂 I’ve been following you on facebook for a while now, and I love seeing all the updates about Noah. 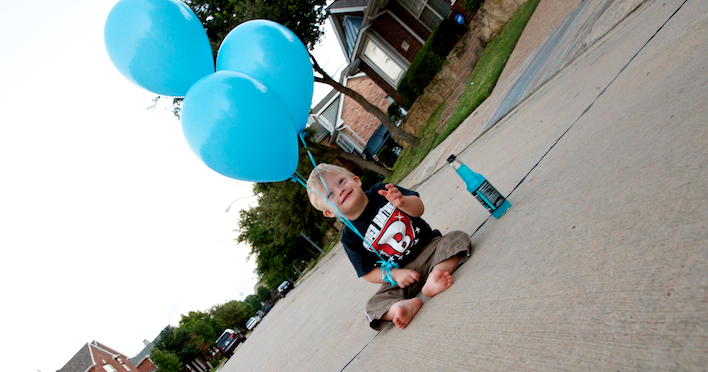 I’m so excited for you that he’s going to have a brother! I’ve been checking Facebook all day waiting to see your exciting news! Our son Ryker has DS and is close to Noah’s age and we welcomed his little brother in May this year! We’re so excited for your family! Congratulations! CONGRATULATIONS! What a blessing to have another little one. You’re remarkable parents and Noah will make a great big brother. Congrats!!! Noah is going to be an amazing big brother! Congrats! I’ve been following you since the target ad blog and have enjoyed watching Noah grow! He’s adorable! Very excited to see your new one too! This was my first time on your site. Congrats!!! Looking forward to the “rest” of your story!!! Aw somehow he looks so big in this pictures can’t wait for the new baby 🙂 any names yet ? 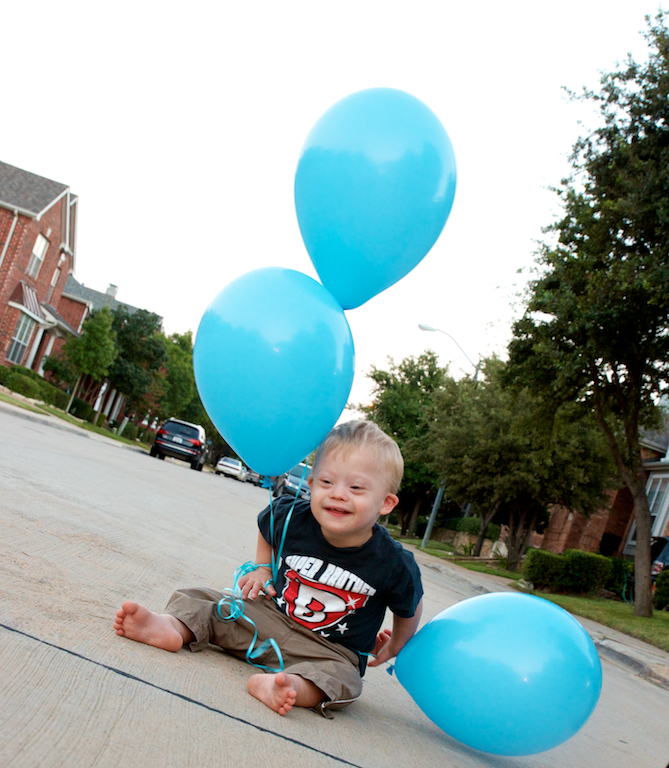 Congratulations….My son Dylan who has Down’s Syndrome was my first son..He is now 21…My other boys are Jacob 16 and Mason 10…We let Dylan help us name his younger brothers. Why? Because we wanted names he could pronounce clearly. Just a friendly suggestion..I’m sure you have thought of this but just in case you have not…So happy for your family…..
Amazing! I watched the whole ultrasound and loved the little beating heart and waving arms and the spine! Congratulations to you all! I’m so happy for Noah to have a brother. Congrats! 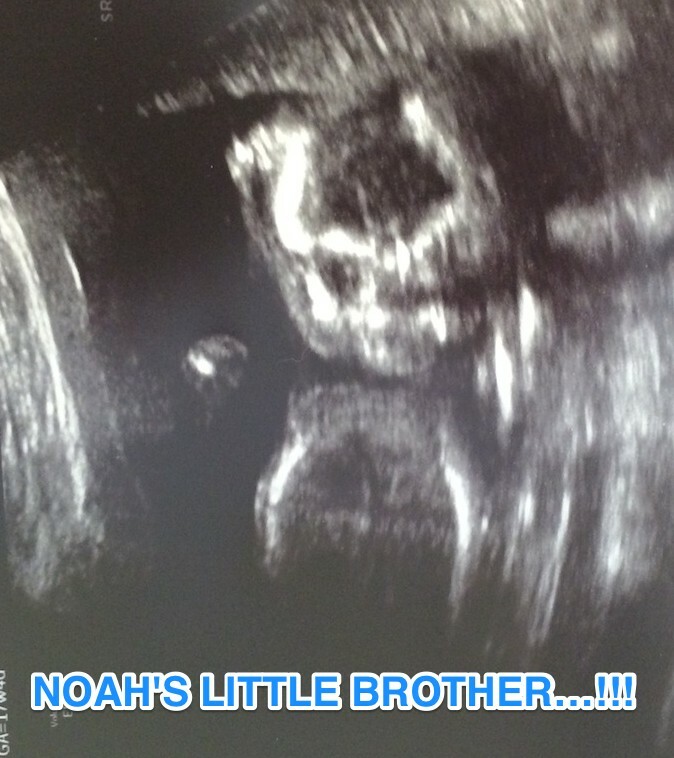 Noah will be a great big brother to that little guy! Para Noah,con todo mi amor te mando un abrazote y te felicito por el nuevo hermanito Dios te bendiga corazón hermoso !! Yo soy de Argentina de <Rio Gallegos muy del sur. SO happy to hear the announcement!!! Very exciting news!!! What a blessing it has been to follow you and your family. Noah getting to be a big brother must be exciting for him. Congratulations! Congratulations to all of you & I know Noah will be a wonderful big brother! I know that one day I mill meet you all in person (since we live in the same town) and I will get to see Noah’s beautiful smile in person. His smile is infectious & makes me smile every time I see him. You both are awesome parents & thank you for allowing us to see in the windows of your lives. Everytime I see Noah’s smile he makes me smile. I just love his smile. Congratulations on the new one coming. So happy for you and Noah. I bet he so excited he cannot wait. Patients little man. He will be here sooner then you think. Love to all of you ! Congratulations!! We have 7 boys, and they are AWESOME! Seth ADORES his 4yo brother. Can’t land enough kisses on him. Noah will be an AMAZING big brother! Wow…7 boys!!?!?!? You guys have a house full! Sounds like a lot of fun! we had four boys growing up and I thought that was a lot! Thanks for the kind words. Do you have children? 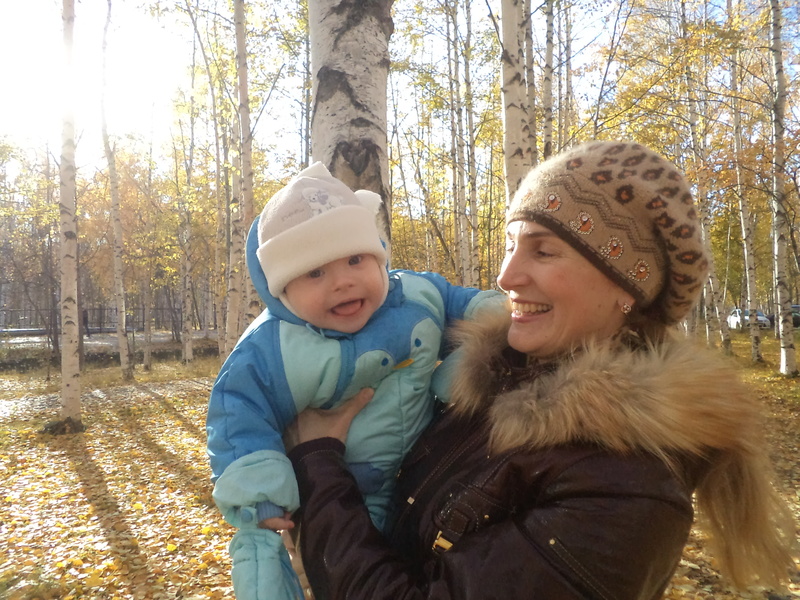 It is a beautiful day….. Congratulations!! Such an amazing experience. We are going to “hopefully” find out the gender of our 1st grandchild, due right about the time of your new baby boy! Your family is simply beautiful and I thank you for sharing your life with all of us! LOVE, LOVE, LOVE it!! 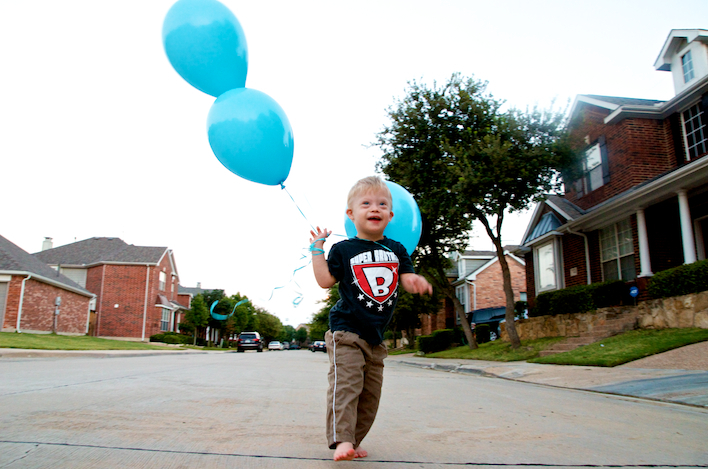 I read about Noah today for the first time and I am so happy that God has blessed you with Noah and his newest brother. March is a great month for miracles as our one and only daughter was born on 3/9 which is 6 days after our 17th wedding anniversary. We will be married 43 years in March and Missy will be 27 years old this March. By the way she also has Down syndrome and is one remarkable lady. We weren’t blessed with another child but our so thankful to God for giving us Missy. God blessing to you all. Será el mejor regalo de Dios que Noha tendrá. Felicidades!! How exciting!! I am excited to welcome another birthday twin into the world..March 3 is a wonderful day for a birthday!! I loved listening to the heartbeat.. it is such a miracle. Omg…so happy for y’all Noah is soooo cute!! Congratulations guys! Noah is just the cutest thing ever, bet he will be a great big brother! 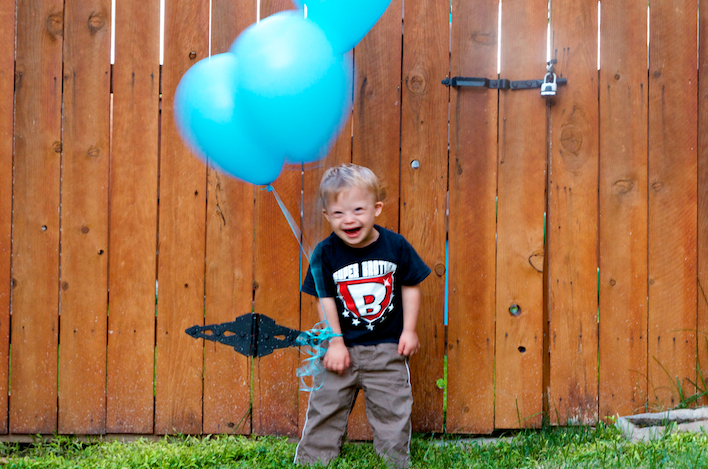 As a mom of a son with DS and he is going to be a big brother soon too! I am so excited for you! His name is Noah too! 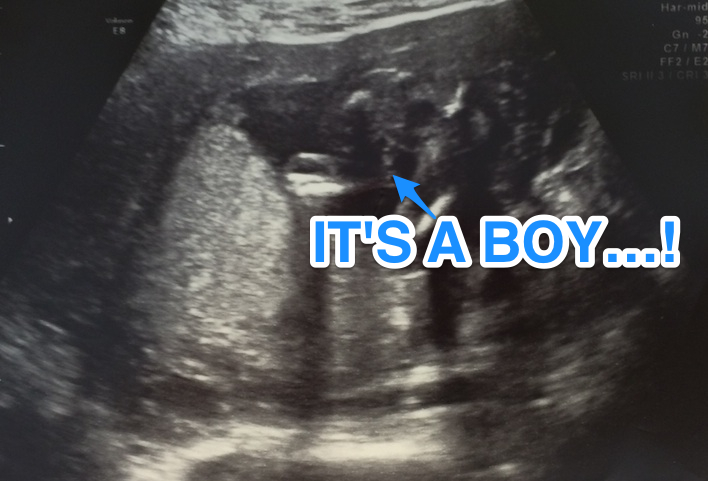 Congratulations on this new little boy that will be joining your family. Noah’s going to be a great big brother and I think it’s awesome that the two of you give God the glory in everything. So happy for you all. Noah is such a sweet little boy. Love following you all on FB. You are a special family. Congratulations! I just have to ask, why is your son sitting in the middle of the street? Noah is sooooo Sweet! 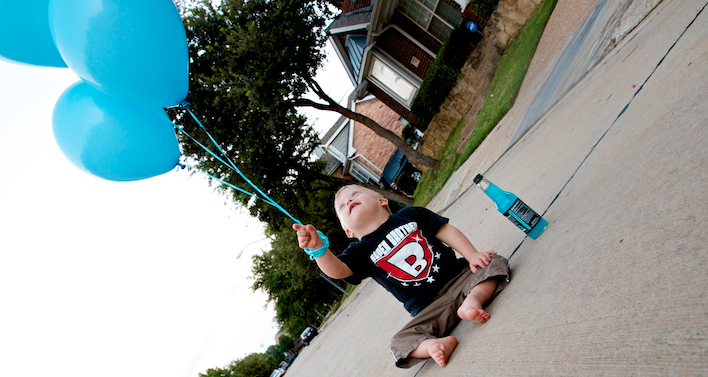 We have a Little son with Down Syndrom, he’s Name is Finn, he will be 2 years now in October 26. He have a Little sister, 5 month. And he Love she!!!! Like to read something about your Family!!! So adorable! Thanks so much for sharing. Thanks! And don’t worry, I do. It was just a joke. Congratulations to you all! Can’t wait to “meet” your new bundle of joy!! Thank you for sharing your wonderful family with the world! CONGRAT!!! 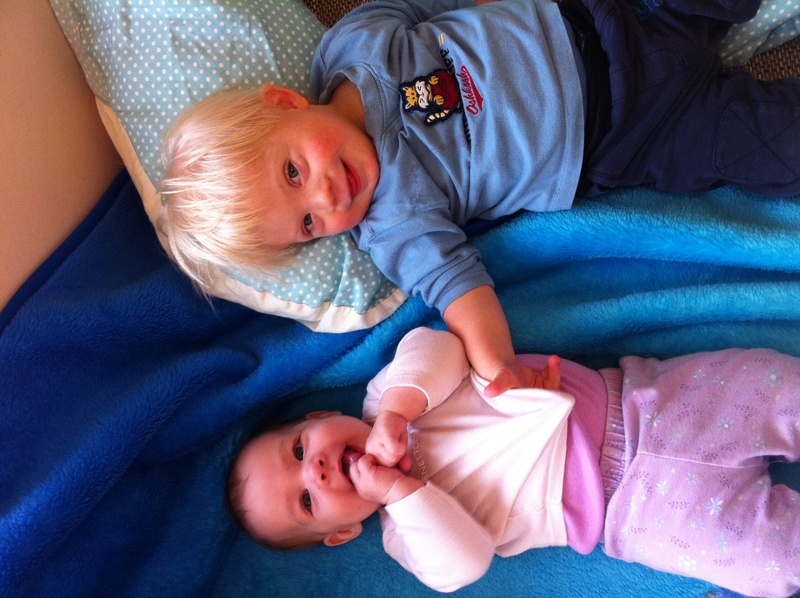 Noah will enjoy playing with his brother. cant wait to see the excitment. 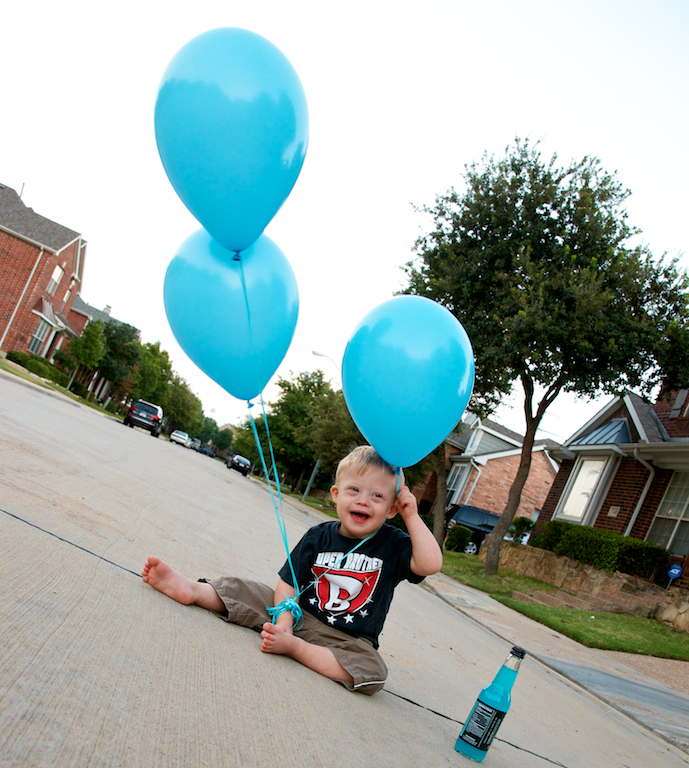 I am also going to be a auntie to a Down Syndrom baby boy and I cant wait to meet him I love him all ready .. Guess what we are thinking? We wanna name him NOAH also.. I love that name. Thanks! We are excited and can’t wait to meet him. Do you have any children?